Watch on YouTube: Where do snowflakes come from? Survey and chart our favourite snow activity; sledding, skating, shoveling, etc. 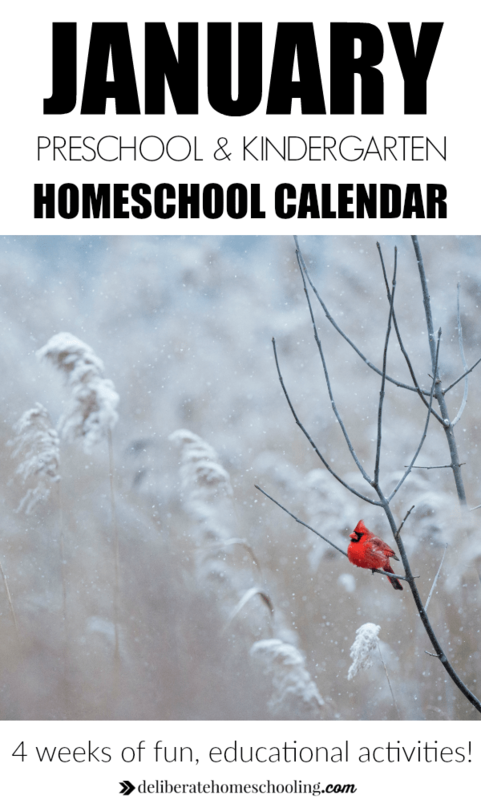 If you need any additional ideas, check out my post, What to Do With Your Homeschooler in the Winter. So there you have it! A full month of learning and fun for a preschool or kindergarten child! 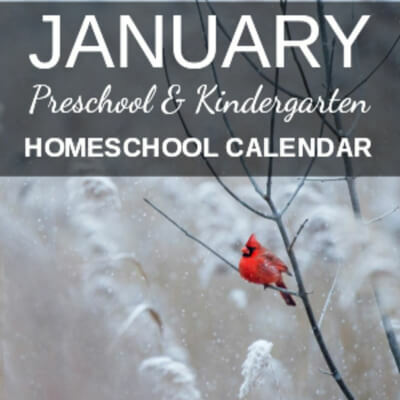 Feel free to use any or all of these activities in your homeschool plans for January! Also, printable versions of these calendars are available in our subscriber library. What plans do you have for January? I would love to hear your thoughts on our planning for this month! Want a handy calendar of all the activities included in this post? Simply click the download button and the complete calendar for the month is yours. « « A 15-Day Journey to a Healthier You! 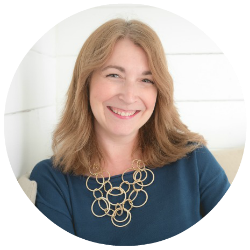 Author of My Kitchen, My Classroom: An Introduction to Homeschool and creator of The Deliberate Mom. 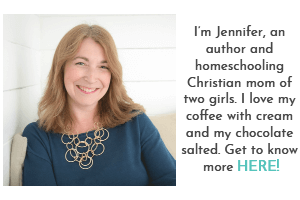 Jennifer writes about parenting, homeschooling, her faith, and life with her husband and two girls. Jennifer has a Bachelor of Applied Human Service Administration Degree with a specialization in Early Learning in Child Care. We are a participant in the Amazon Services LLC Associates Program, an affiliate advertising program designed to provide a means for us to earn fees by linking to Amazon.com and affiliated sites. Read my full disclosure policy HERE. Accept Cookies by clicking "ACCEPT COOKIES" button. Hi I’m Jennifer! 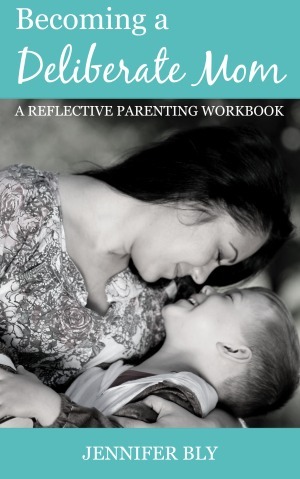 I’m a published author, homeschooler, homemaker, wife, and mom of two amazing girls. Come get to know more about me on my author page. 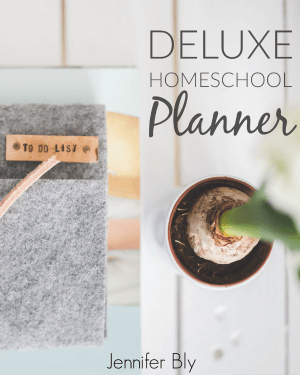 Master homeschool planning in 5 days!